Farmona Natural Cosmetics Laboratory was founded in 1997 in Krakow, the Company’s philosophy combines the latest achievements of cosmetology and the nutritional power of natural plant ingredients. Our products quickly gained recognition among consumers who value innovation, high quality and efficiency of natural cosmetics. Current offer of Farmona Natural Cosmetics Laboratory includes over 450 of body, face and hair care products; over the recent years the Company has expanded its markets with professional cosmetics for beauty salons, offering a complementary scheme of treatments for all skin types, based on proprietary massage program. 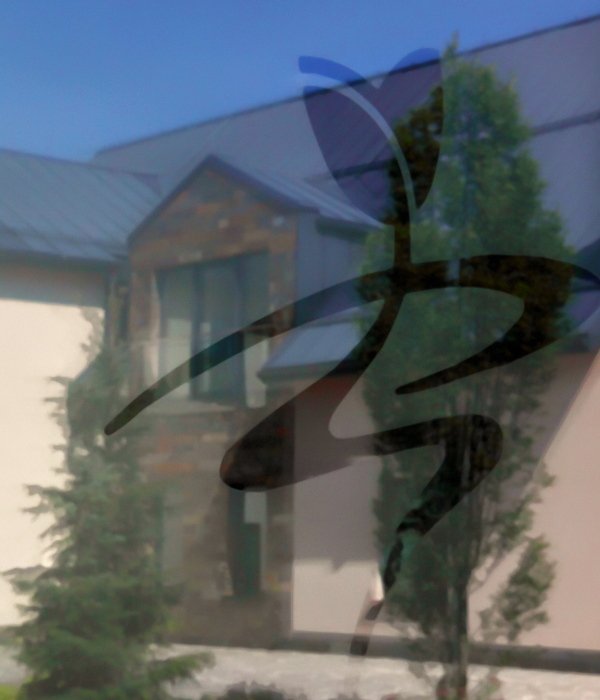 In 2007, Farmona Natural Cosmetics Laboratory launch a new phase of its operation by Farmona Hotel Business & SPA in Krakow, offering conference and training facilities for Cosmetologists and Beauticians and 200 square meters of Wellness and SPA area. The intimate hotel for 60 guests with oriental style Wellness & SPA is the ideal place for people who appreciate sophisticated and simple interiors, discreet personal attention and concern for the uniqueness of each moment. Individually designed rooms in strong colours of nature, restaurant pulsating with the elements of fire and water and our original beauty rituals, developed specifically for the SPA by Indonesian masters, will bring you closer to nature and enable to achieve inner harmony. The key to success of Farmona Natural Cosmetics Laboratory was the vision of company development, professional management, robustness and reliability. From the beginning the company has strived to develop good relationships with business partners and customers, honestly and timely fulfilling all its obligations, applying transparent rules of cooperation and basing its activities on professionalism, integrity and ethics. The company supports development of the economy through new investments, creating jobs (in 2007 the company launched a new business with the construction of Farmona Hotel Business & Spa, in 2009-2011 it modernised and expanded its production plant with the surface area of 2800 m). The attestation of the effectiveness of our activities comes from numerous awards and distinctions that Farmona Cosmetics Laboratory received during all 20 years of its activity, including repeatedly awarded titles of the Reliable Company, Business Gazelle, Quality Mark Q, QI Quality International, Krakow Ducat, Product of the Year, Fair Play Firm, European Medal, Well Seen Company and much more other titles, awarded both to its proprietors as well as its cosmetics and services. At the beginning of 2012 the Company – as the first Polish cosmetics company – began implementation of GMP standards that ensure high quality, purity of raw materials and components used in the finished product. In mid 2012 Farmona Natural Cosmetics Laboratory obtained 22716:2007 certificate. The certificate is a Good Manufacturing Practices (GMP) standard in manufacture of cosmetics. It provides guidelines on production, inspection, storage and transportation of cosmetics products as well as storage of finished products. It also specifies detailed requirements for staff. It ensures that the final product that goes into the hands of our customer is of high quality – from sourcing of raw materials until it eventually finds its place on a store’s shelf. 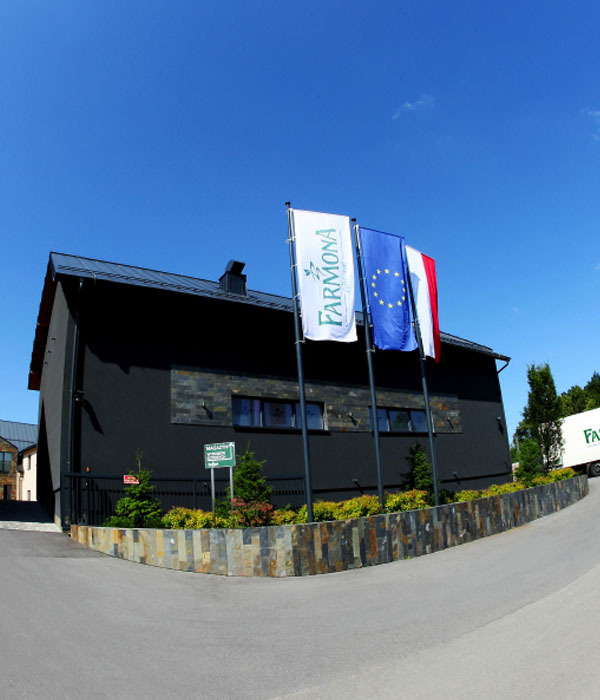 Farmona Natural Cosmetics Laboratory is one of the first cosmetic companies in Poland certified according to ISO 22716. It means that we set new quality trend in the industry. From July, 11th, 2013 all other companies are required to apply the principles of Good Manufacturing Practices as described in the Regulation of the European Parliament and Council Regulation (EC) No 1223/2009/WE concerning cosmetic products. Benefits from implementation of GMP include improved management, decision-making system, organisation of internal structure, increased productivity, better image and credibility among business partners. Products based on natural active ingredients have been the company’s strong suit since its inception. At the core of the development strategy was the assumption that ecology was not just an empty slogan but a prerequisite in the process of creating beauty products. Thus production of cosmetics is guided by the principle of sustainable development – the protection of nature: the company uses ingredients from renewable sources, follows the procedures of organic production, draws from the latest advancements of technology to deliver innovative beauty products that serve well our consumers and the environment. In 2009 Farmona Natural Cosmetics Laboratory began reconstruction and modernization of its production facility. The last stage of the project was completed in the second half of 2011. Machinery and equipment in the plant makes it one the most modern facilities in the cosmetic industry. Sales of cosmetics in Poland – The company supplies its products, through the channels of direct and indirect distribution, to cosmetic, professional cosmetic customers. Products of Farmona Natural Cosmetics Laboratory are available in traditional drugstores, herbal stores, drugstore chains such as Rossmann, Douglas, Natura, Tesco, Auchan, Real, Leclerc hyper and supermarkets as well as in beauty and Spa salons. Exports of beauty products – Currently products of Farmona Natural Cosmetics Laboratory are exported to over 30 countries around the world. The main export destinations include Central and Eastern Europe, where our cosmetics are already well established. Private labels – with the potential of professional personnel, production facilities and know- how, the company was able to expand its activities by offering private label products to external business partners. The company offers a comprehensive service from product concept development, preparation of recipes, graphics to manufacture of cosmetics as well as development and implementation sales and promotion strategy. Hotel, Restaurant, SPA – cosy hotel for 60 guests with oriental style Wellness & SPA, created by Farmona Natural Cosmetics Laboratory, is the ideal place for people who appreciate sophisticated and simple interiors, discreet personal attention and concern for the uniqueness of each moment. Individually designed rooms in strong colours of nature, restaurant pulsating with the elements of fire and water and our original beauty rituals, developed specifically for the SPA by Indonesian masters, will bring you closer to nature and enable to achieve inner harmony.